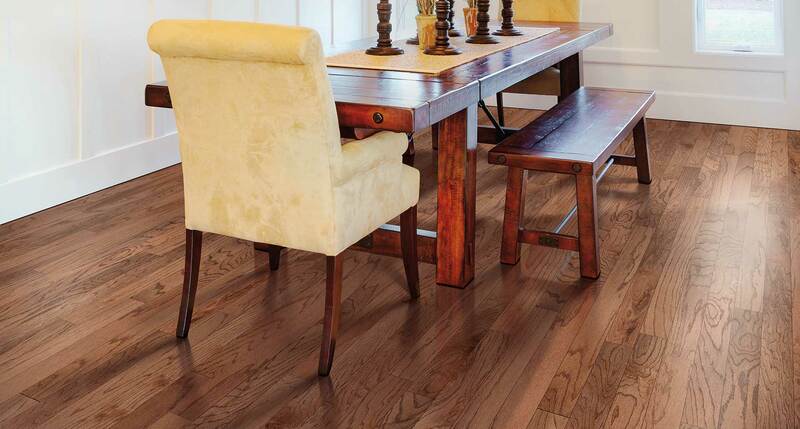 At iFloors, we are all about adding value to your home and improving your lifestyle. 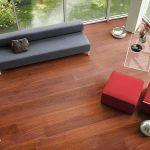 As a trusted dealer of major producers of laminate, vinyl, wood and carpets, we can tailor a solution to your specific needs. 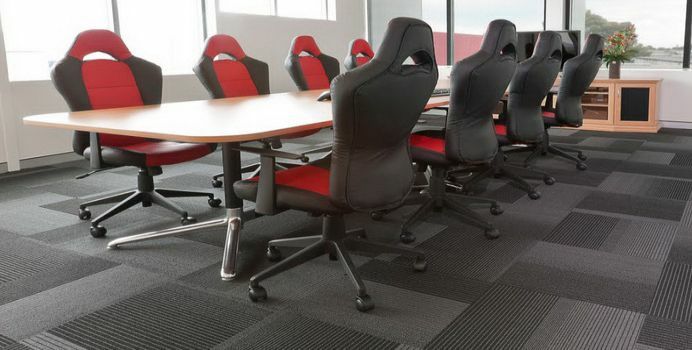 Enjoy the peace of mind of dealing with a world class organization that offer over 300 colours and ranges of Wood, Laminate, Vinyl and Carpet. 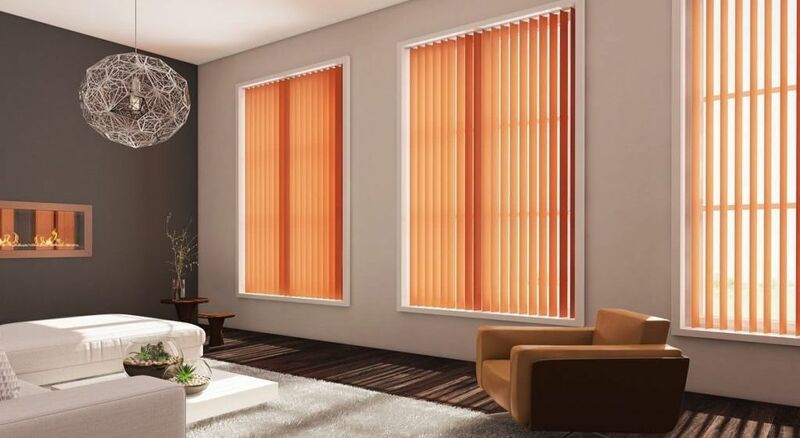 Our product offering is supported by a highly qualified and registered installation team with more than 10 000 successful installations. 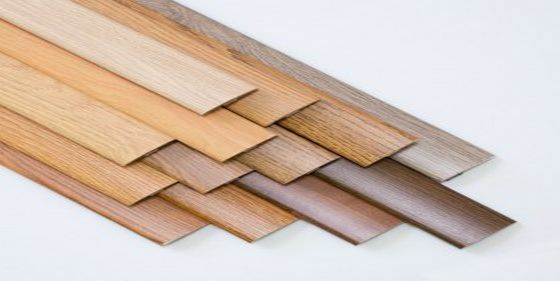 All our ranges are quality tested against the highest European standards before we offer them to the public to ensure customer satisfaction. 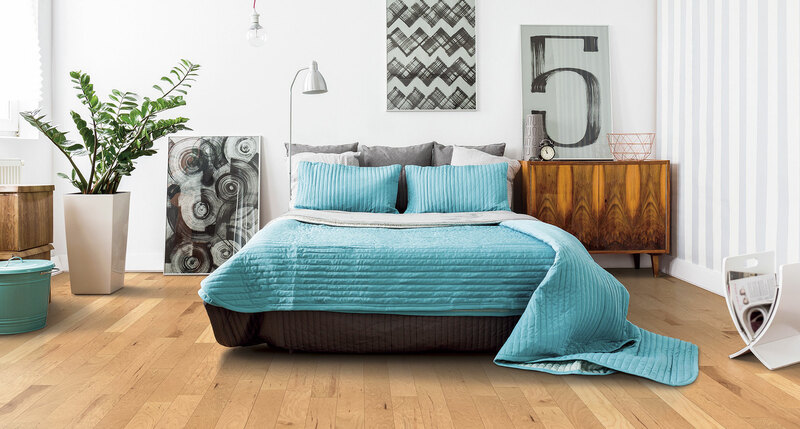 A multi-layer synthetic flooring product fused together with a lamination process. 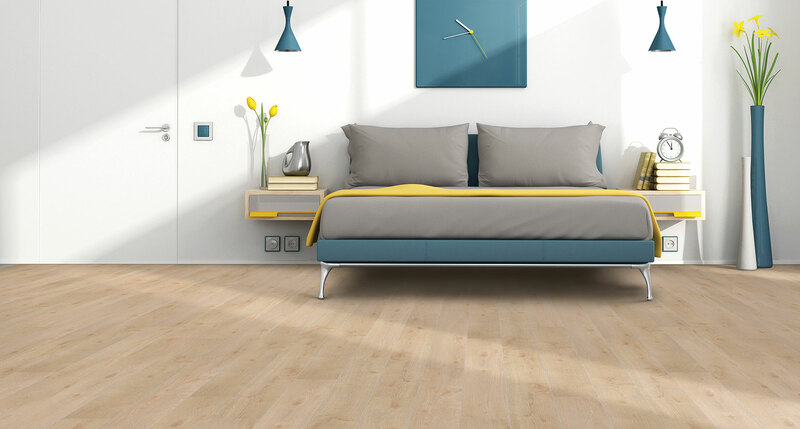 Laminate flooring simulates wood (or sometimes stone) with a photographic printed layer under a clear protective layer (wear layer). The inner core layer is usually composed of melamine resin and fibre board materials. 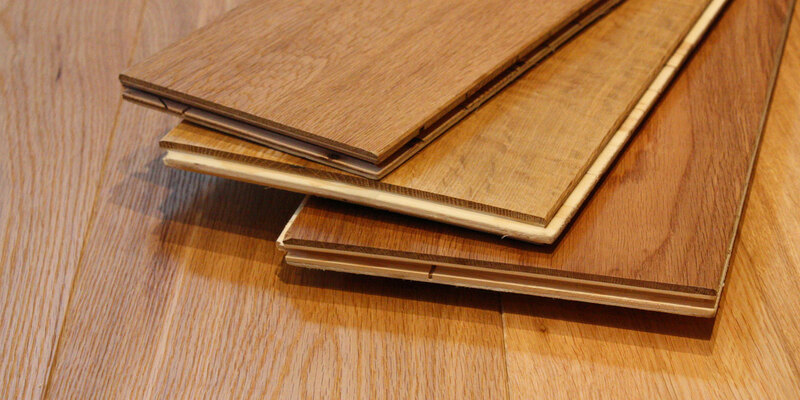 There is a European Standard specifying laminate floor covering requirements and testing methods. 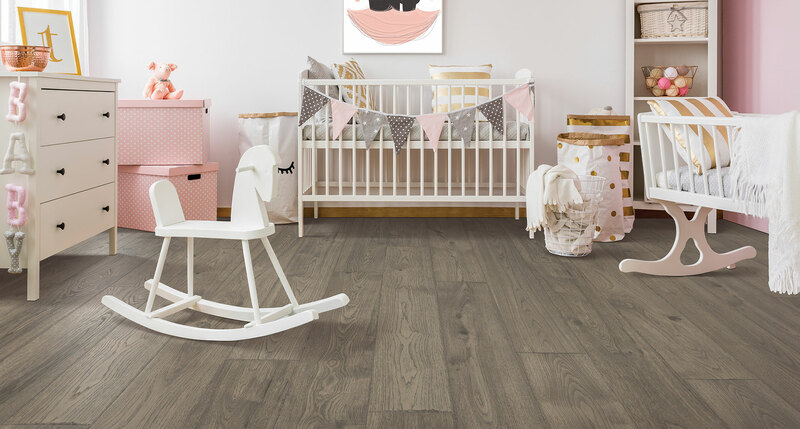 Choose a classically sophisticated look from one of our designer collections, or perhaps a wood effect for some rustic charm. Or let your creative side loose in the kids’ playroom with a field of daisies or a grassy meadow. 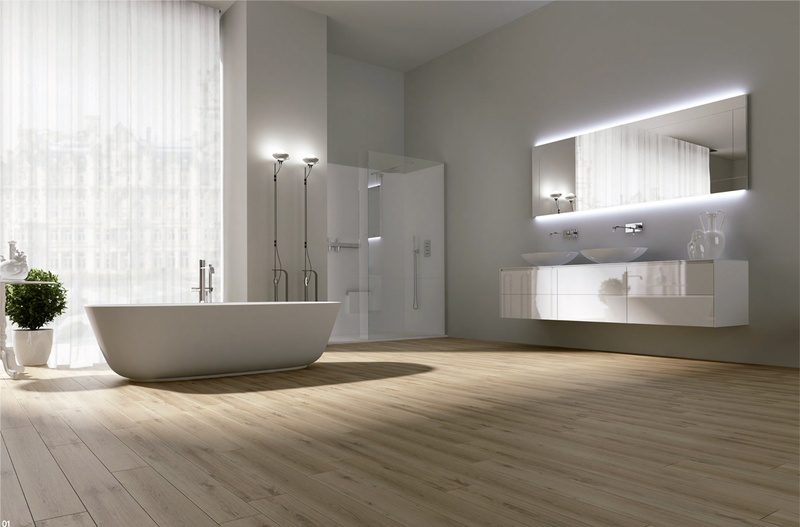 Vinyl floor tiles combine great looks with amazing practicality. 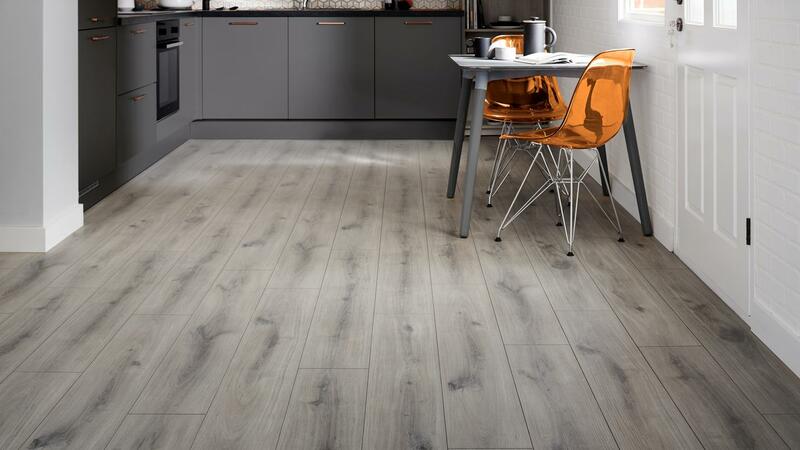 In fact vinyl flooring has never been so well designed, and in terms of practicality and design choice. A well-chosen wall-to-wall carpet will surely complement whatever look you have in mind for your home or office. 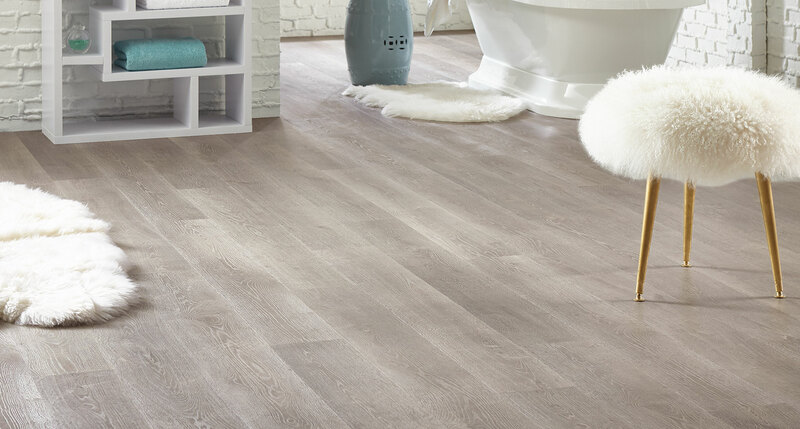 When looking for the perfect carpet, the style, colour and pattern are important factors. 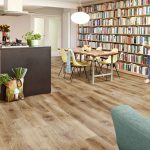 iFloors have a wide range of wall-to-wall carpets from all major manufacturers such as Belgotex, Nouwens and Van Dyck, which are available in different fabrics and designs to fit your specific needs. 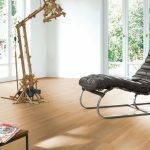 Designed for use as flooring, either structural or aesthetic. In nature no straight lines exist; therefore there is a rising trend to modify the visual appearance to imitate it. 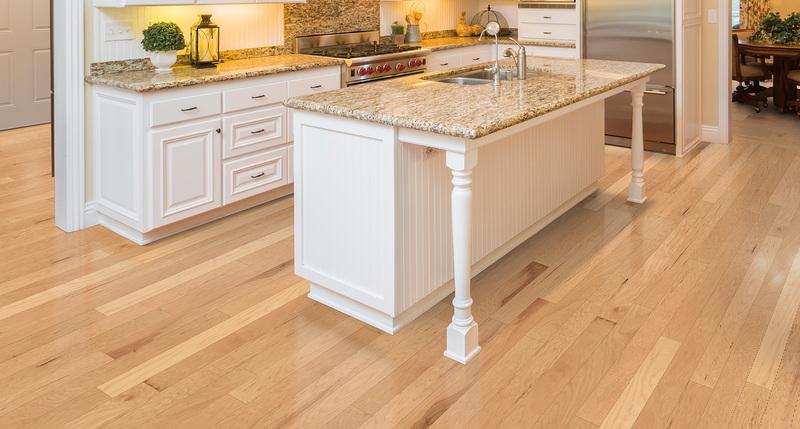 Engineered wood flooring has other benefits beyond dimensional stability and universal use.Extremely resistant to wear-and-tear and can be used in some of the most trafficked areas of your home and office. It works on a free floating axis and can be installed DIY. 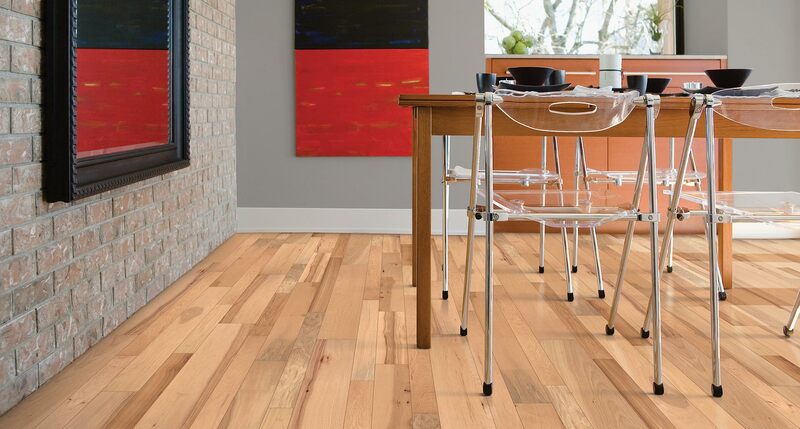 All timber wood floors are made from sawn wood and are the most common category of engineered wood flooring. 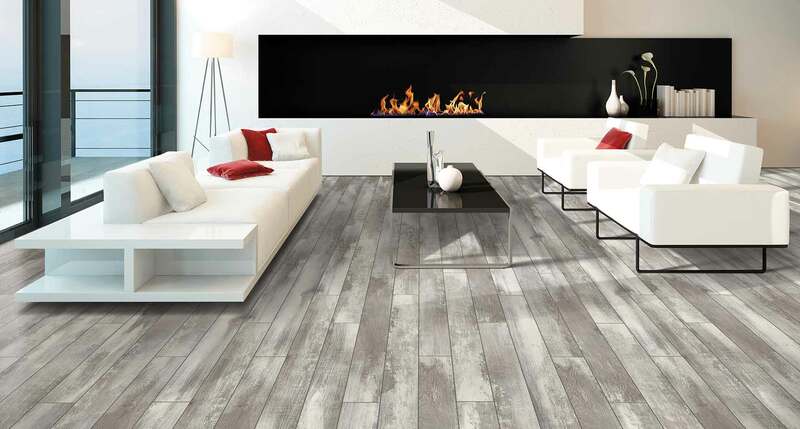 iFloors also offers you a wide range of high quality accessories to finish and enhance the feel of any room. 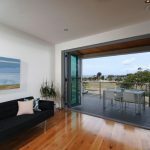 Copyright © 2019 iFloors - All rights reserved.